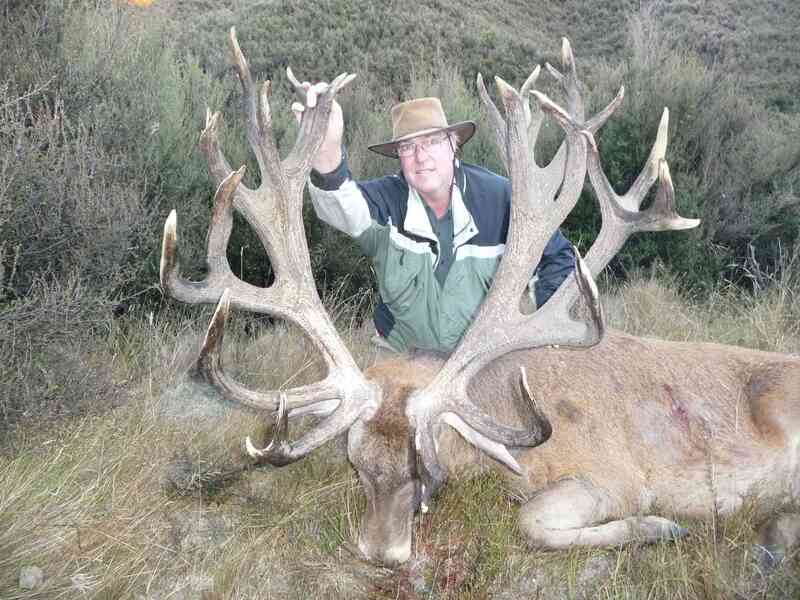 Cervus Elaphus were introduced to New Zealand from British Stock between 1851 and the early 1900’s, and are the most widespread deer species found in New Zealand. 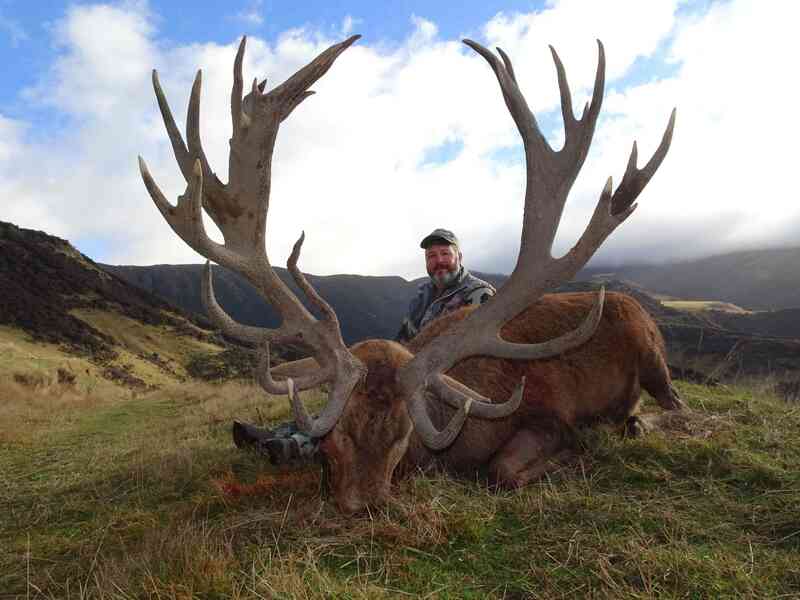 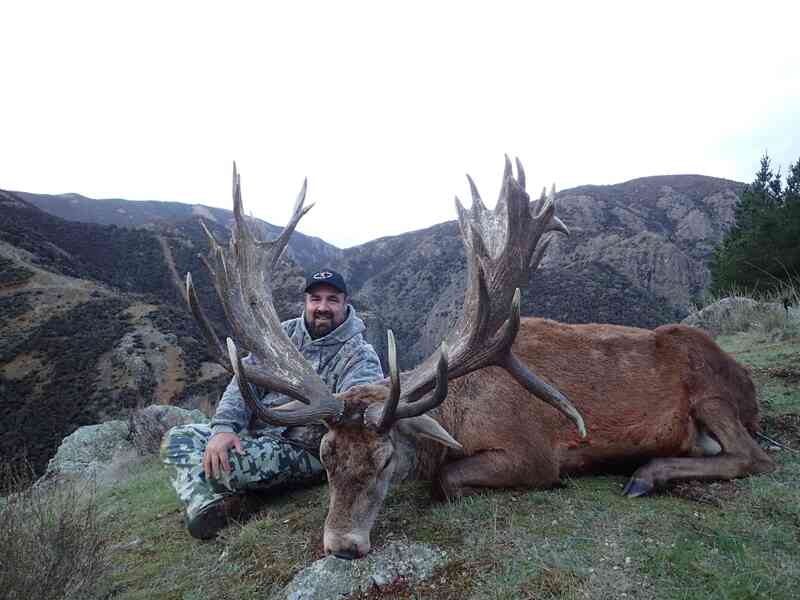 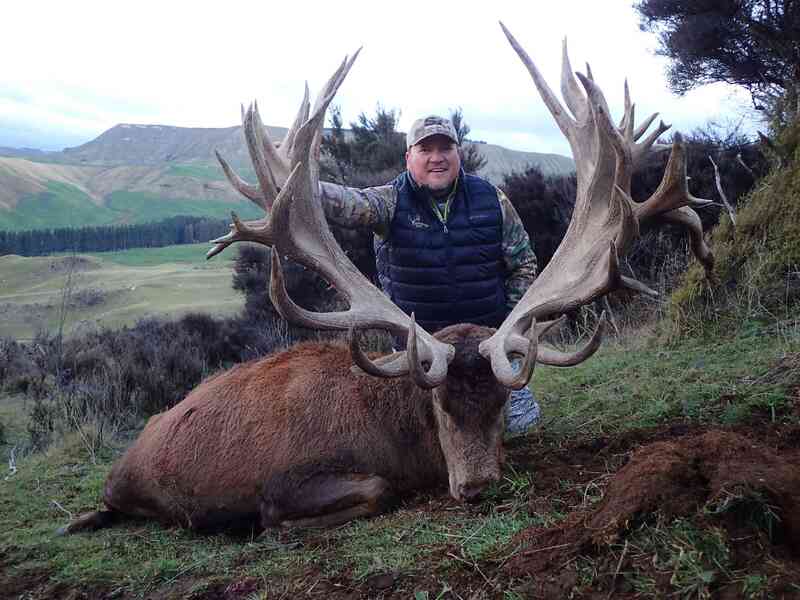 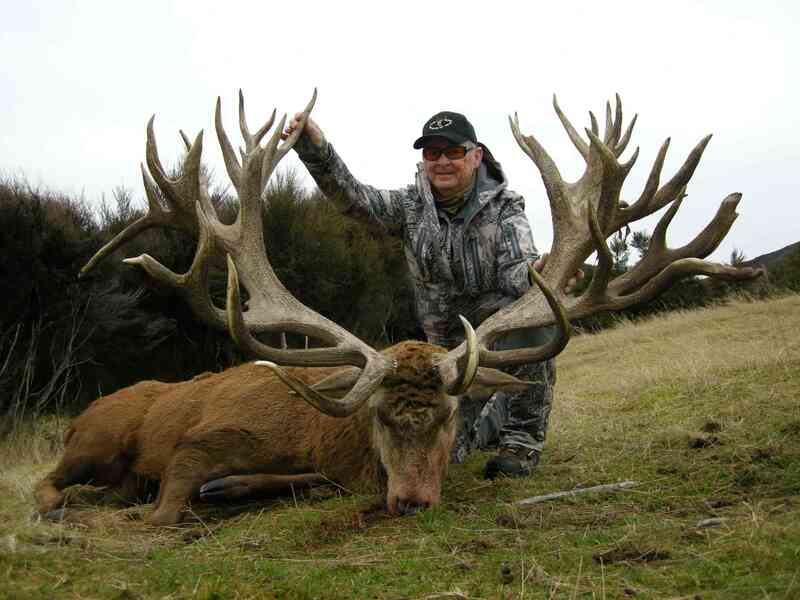 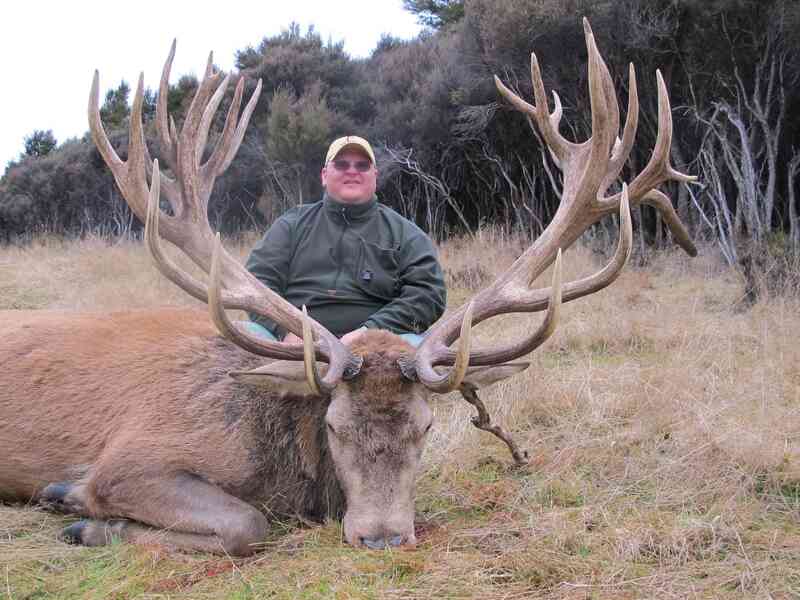 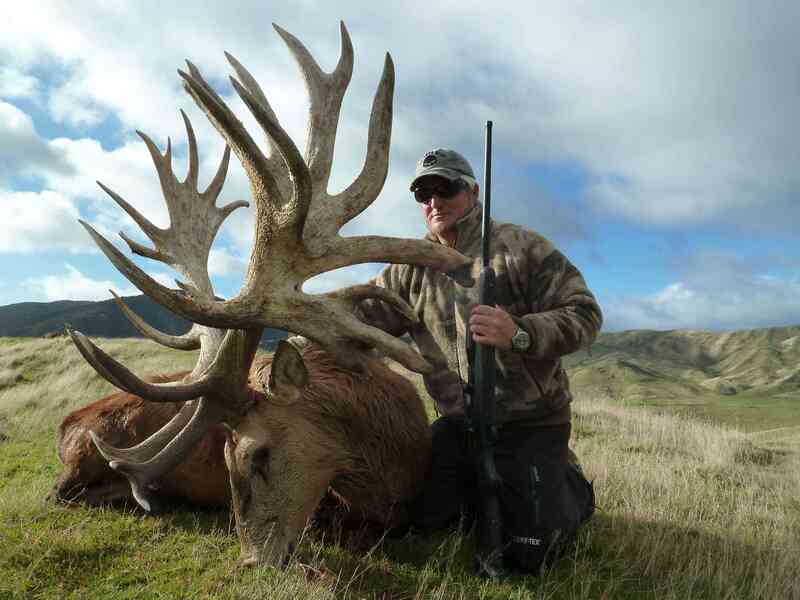 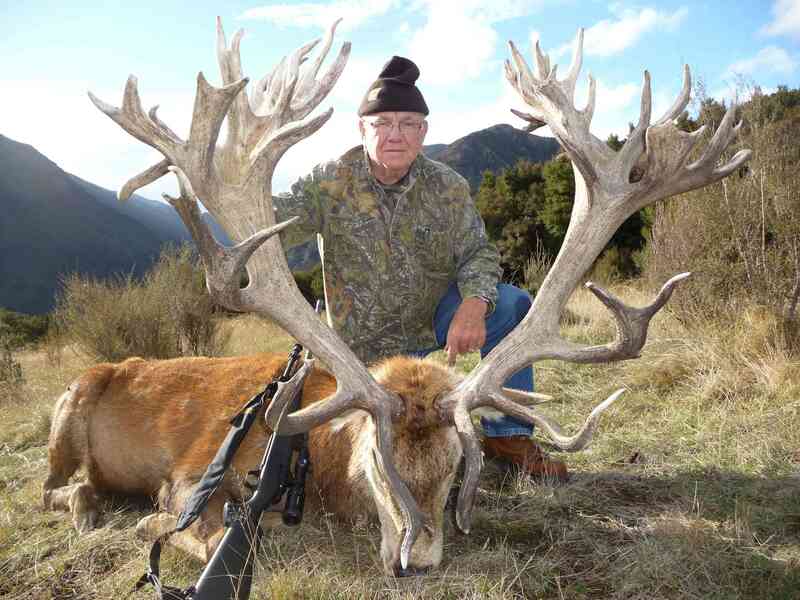 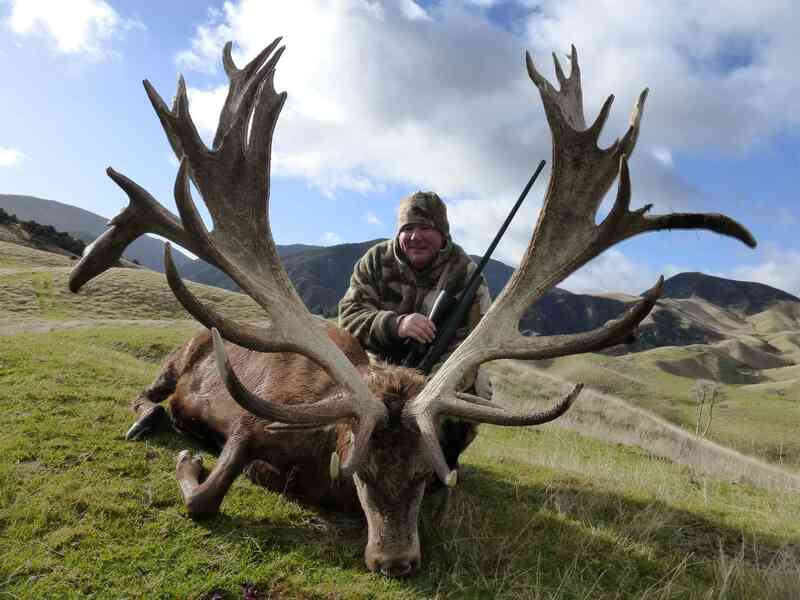 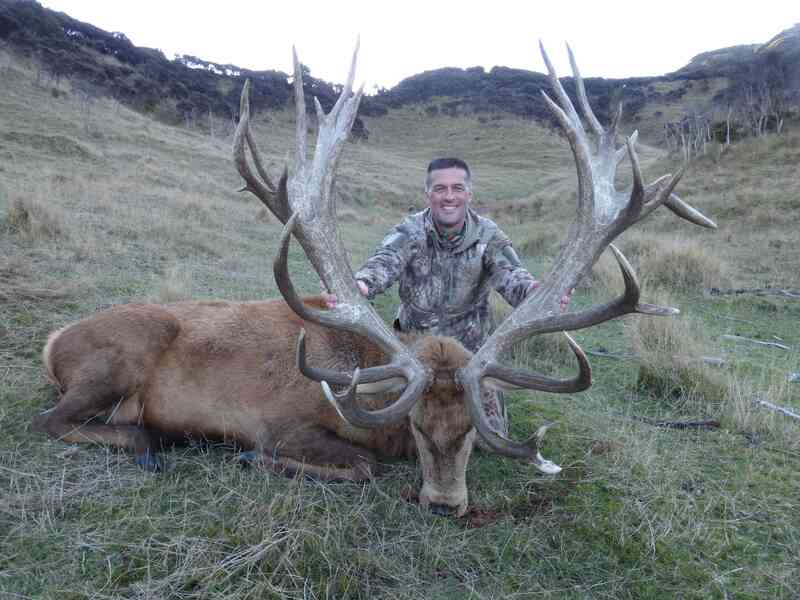 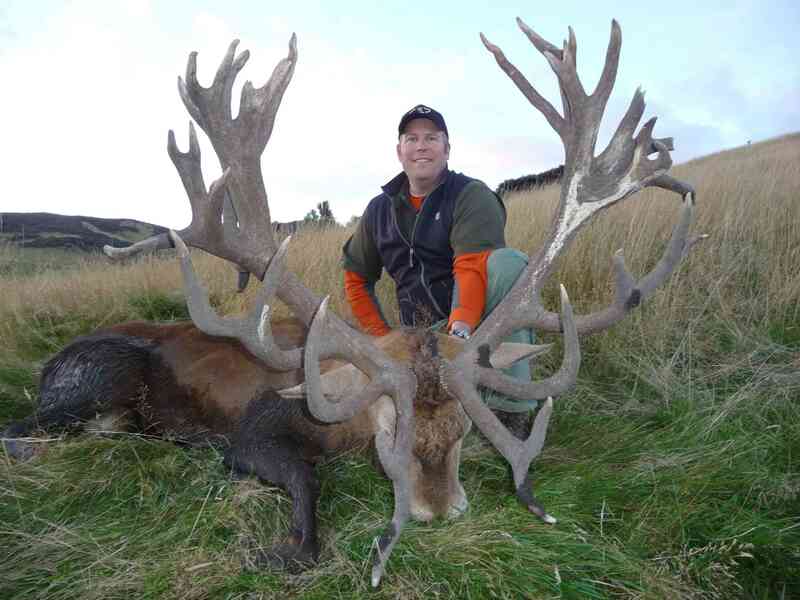 Shane’s personal committment to careful game management and ongoing improvement in bloodlines have afforded us the current World Records for Rifle, Muzzle Loader and Bow, along with a long list of impressive red stag trophies taken by our hunters who dominate the SCI Record Books. 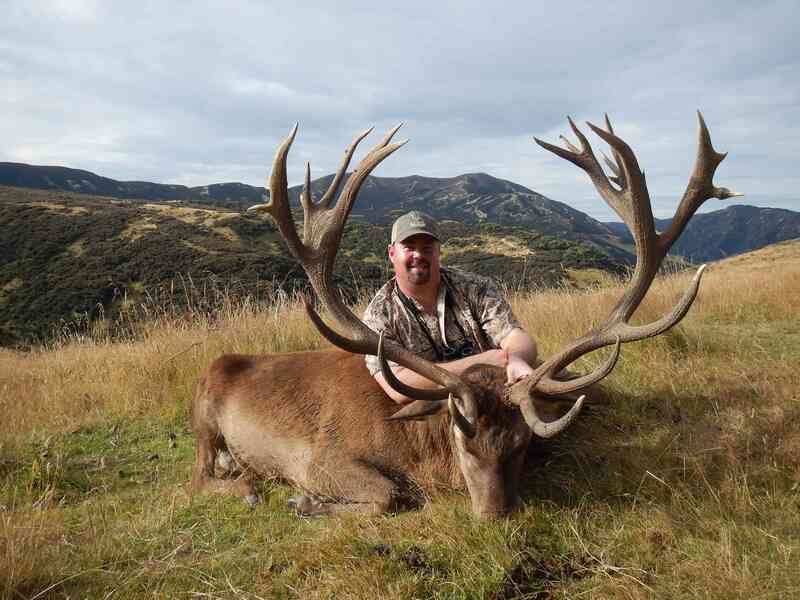 At Alpine Hunting, you can be assured the quality of your red stag trophy will be matched by an equally first class experience. 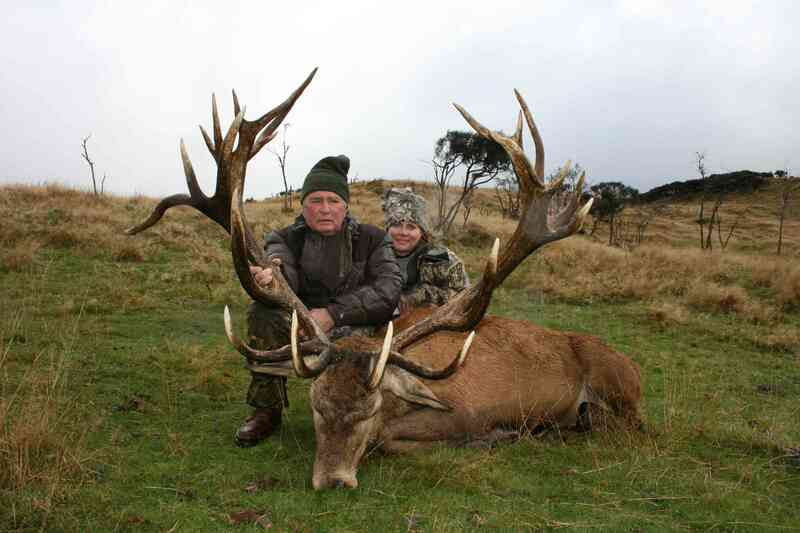 The abundance of game coupled with Shane’s belief and confidence in his team is such that we offer a personal guarantee. 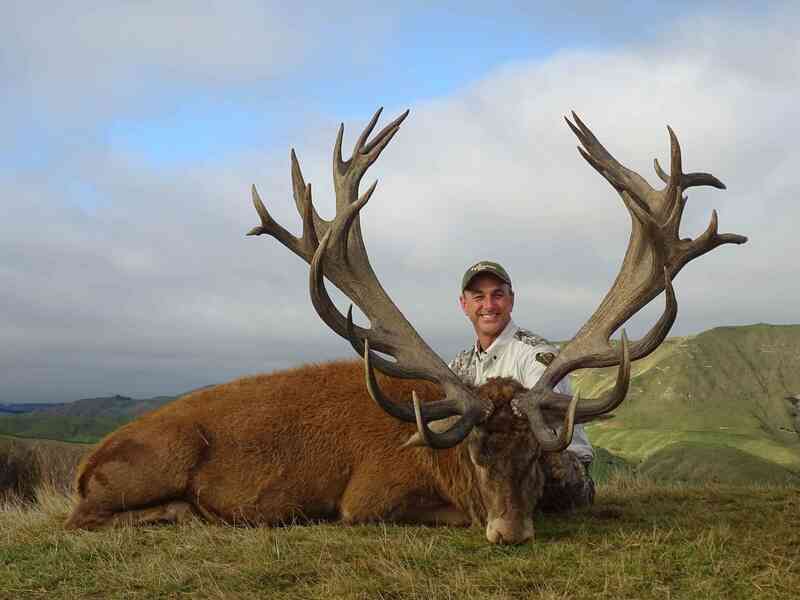 Hunters can select red stag packages from our base level red stag packages right up to our super stags and the occasional record-breaker - you can choose a package with the price level that suits you and our style is to allow for flexibility in the field just in case you wish to upgrade to a larger stag or add additional species as you go!